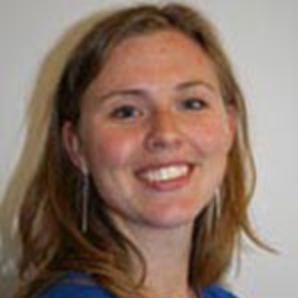 Christina is a researcher at the Center for Health Research in Greenland at the National Institute of Public Health in Copenhagen, Denmark (University of Southern Denmark). She has lived and worked in Nuuk, Greenland since 2006. A board member of the Circumpolar Health Research Network, Christina’s main research interests are social inequality in health, mental health and addictive behavior among the Inuit in Greenland.